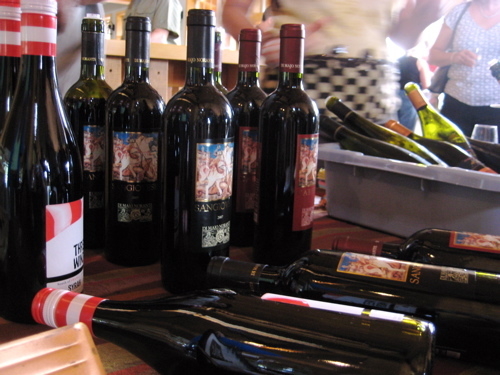 How many times have you walked into a wine shop or liquor store, intent on purchasing a tantalizing bottle of wine, only to find yourself perplexed or overwhelmed? With so many varietals, vineyards and exotic production locales around the globe, knowing where to start and what to choose can often be a daunting endeavour. For the twelfth year in a row, Mt. 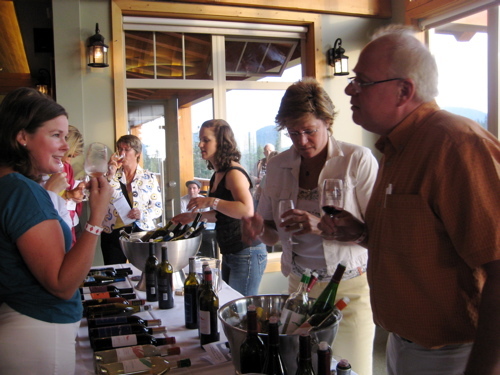 Washington Alpine Resort is hoping to put an end to your confusion with the Alpine Wine Festival on Friday, August 6. Held in the Raven Lodge and boasting breathtaking panoramic views of Vancouver Island’s mountainous spine, the festival welcomes vineyards from across the Island, the country and even from overseas. Festival attendees each receive a commemorative wine glass and are encouraged to sip and sample everything their heart desires. Accompanied by tasty food samplings, the festival will keep swinging with live entertainment courtesy of acclaimed jazz pianist and composer, Karel Roessingh. You’ll also have the opportunity to support the Vancouver Island Mountain Sport Society with a silent auction featuring some truly fabulous items up for grabs. Tickets for the event can be purchased online for $30 and attendees must be legal drinking age (19+). A courtesy shuttle is available for those attending. For more information on this and the wine pairing dinner the following night, please visit Mt. Washington Alpine Resort’s website. I hope to see you all there! I will be on vacation with my wife on Vancouver Island all of August 2011. We would like to plan our time share exchange at Mt Washington to coincide with the Alpine Wine Festival but can’t find dates for this summer. Can you help me please as we need to commit to the time share exchange ASAP? 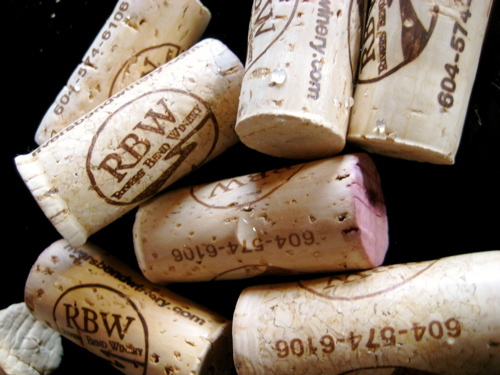 We are also wondering when the 2011 Wine Festival will be, we are attempting to plan a stagette around it, but cannot find any dates!